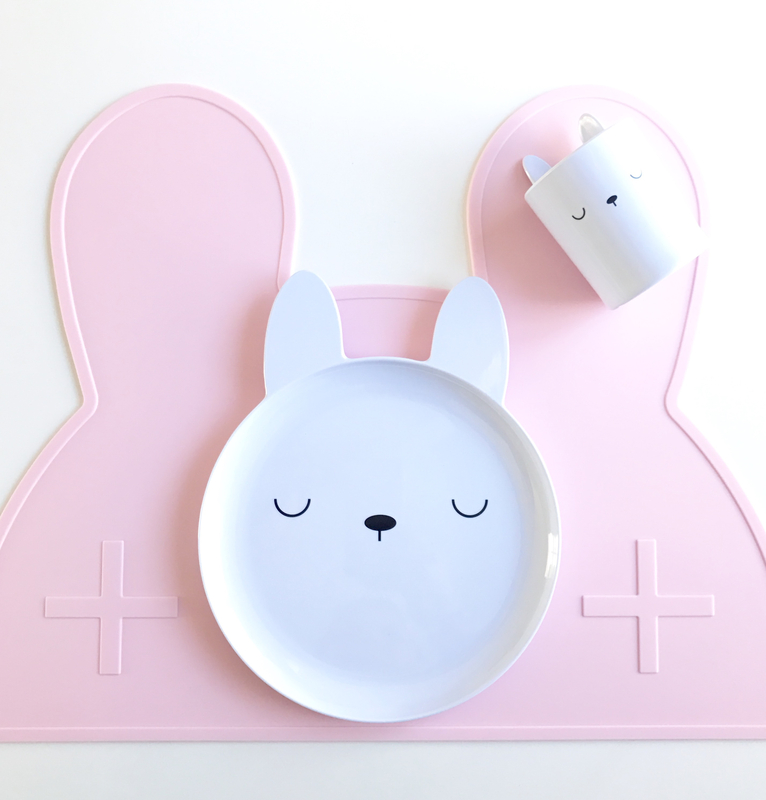 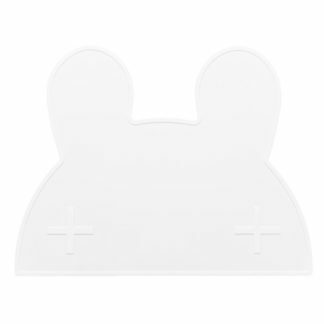 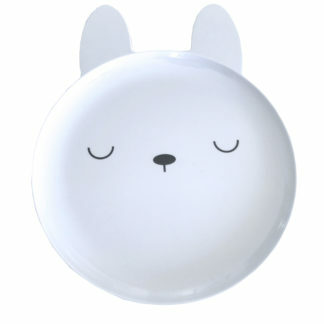 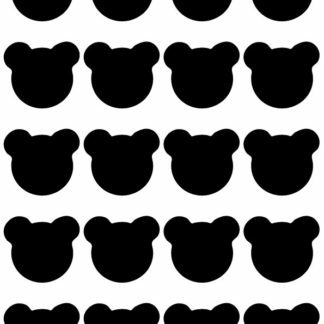 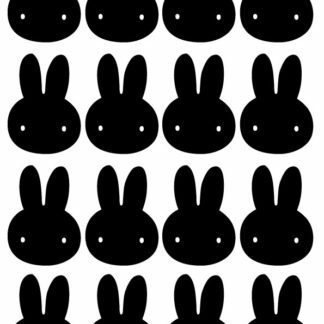 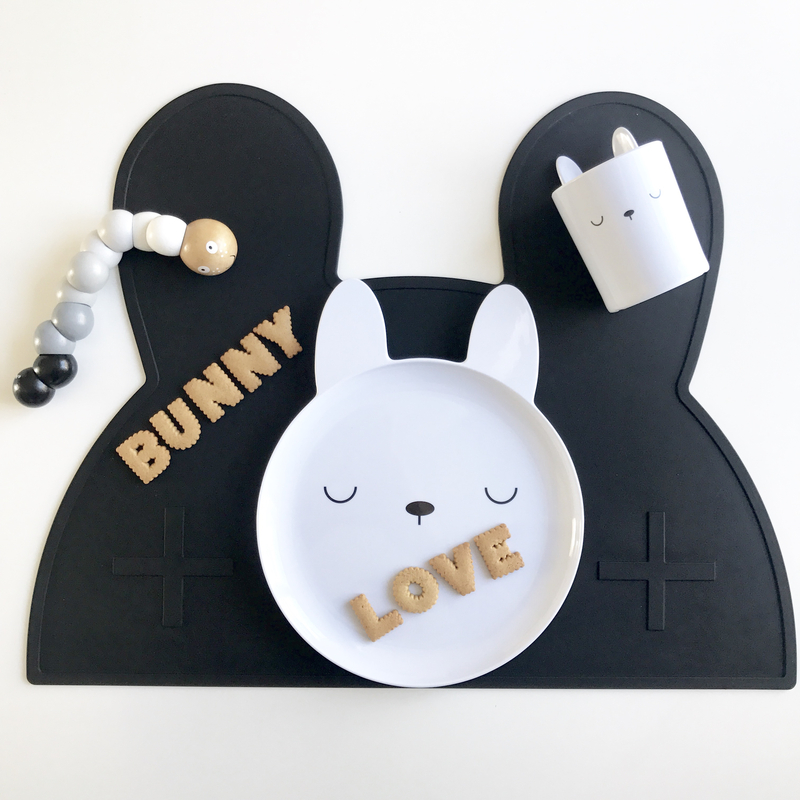 Our own line of minimalistic and cute plates and matching mugs for kids of all ages in the shape of bunnys, bears and pandas. 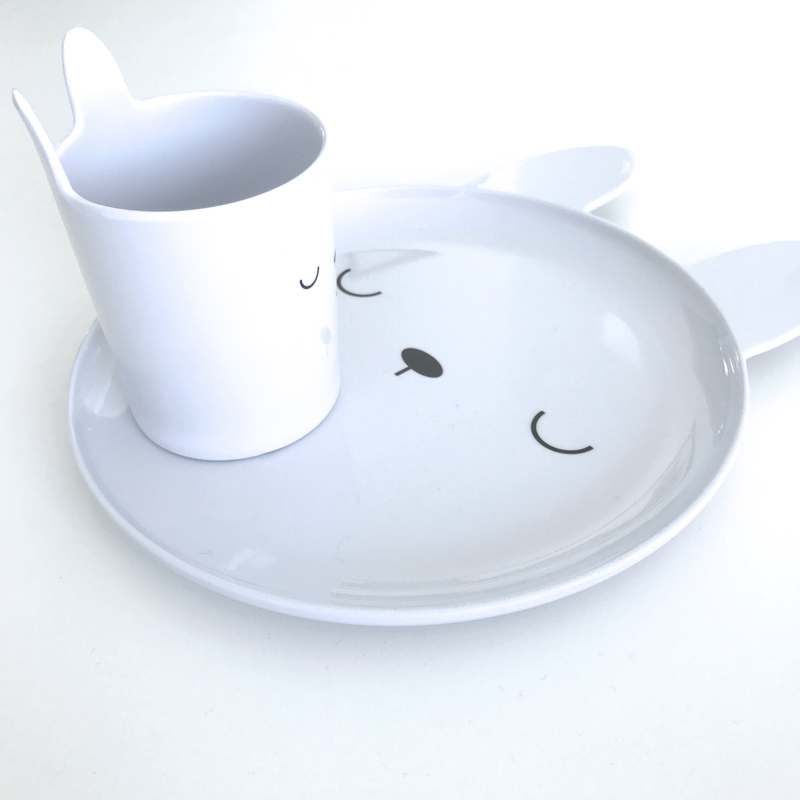 The kids love the little ears that stand out in the back of the mug and on the top of the plate. Perfect for all modern homes. 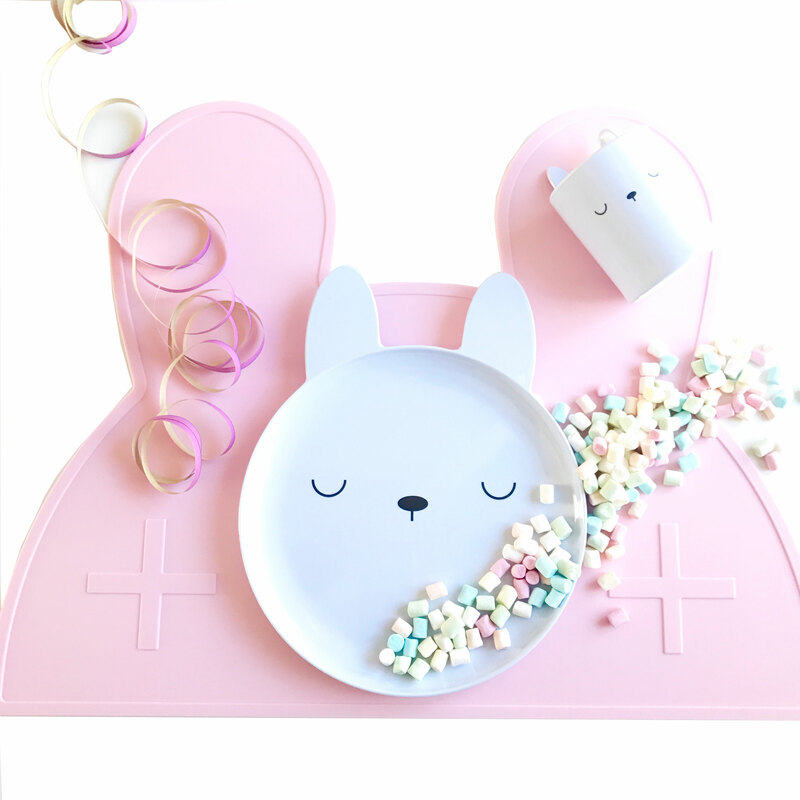 The plates and mugs are made of non-toxic melamine and you can wash them in the top rack of the dishwasher. 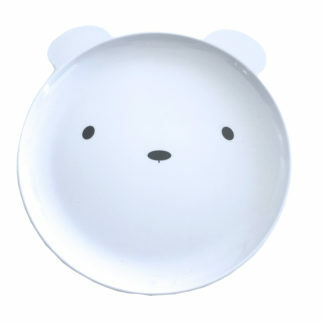 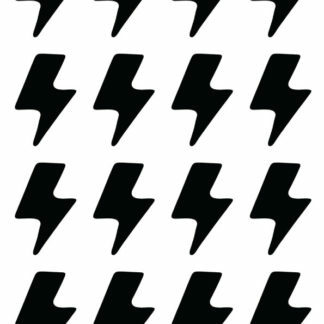 Not be used in microwave oven.